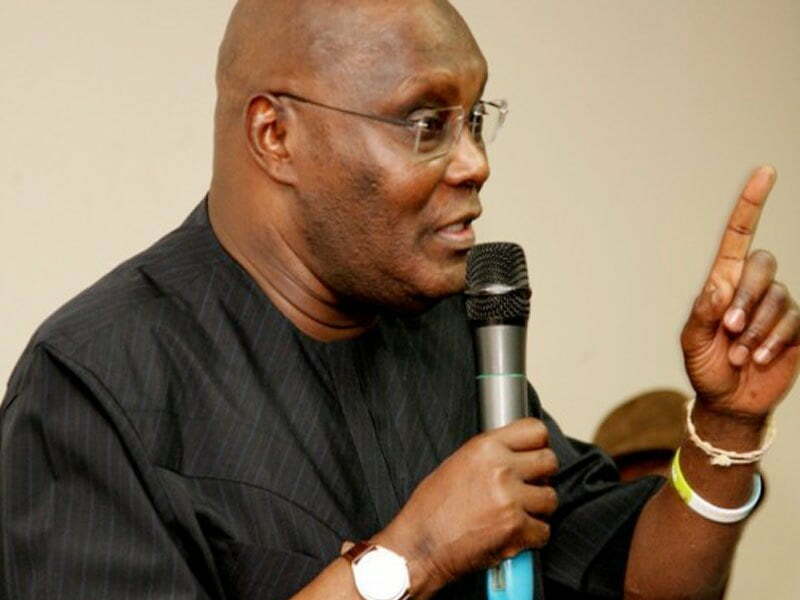 The presidential candidate of the Peoples Democratic Party (PDP), Alhaji Atiku Abubakar, has described the federal government’s $500,000 donation to Guinea Bissau, as wasteful. According to him, it was one of the ways the President Muhammadu Buhari administration brought a once thriving economy to its knees. The FG, through the Minister of Foreign Affairs, Chief Geoffrey Onyeama, had announced the donation of the sum, over 350 electoral kits and seven vehicles to facilitate a successful conduct of Guinea Bissau legislative election slated for November 18, 2018. However, Atiku, in a statement by his campaign organisation yesterday in Abuja said, “We had cause to counsel the Buhari administration to be more prudent with national resources after the government declared its intention to sell national assets built by previous administrations to fund their business as usual 2019 budget.